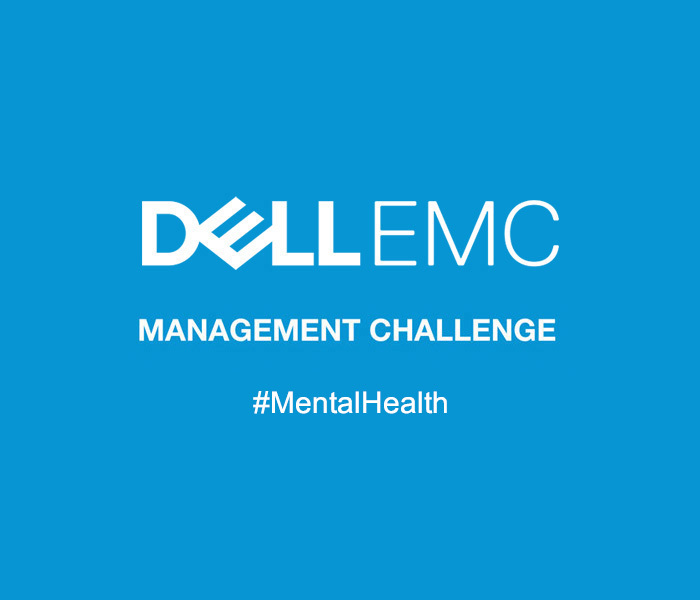 Team building is a primary focus of the DellEMC Management Challenge, – on both a practical and theoretical level. Team building refers to activities undertaken to motivate the team members and increase the overall performance of the team. A team is a group of people working towards a common goal and is therefore a management issue. People in every workplace talk about building the team, working as a team but few understand how to create the experience of team work or how to develop an effective team. Teams in a work setting generally consists of employees from diverse managerial and professional backgrounds working for a specific period of time on certain projects. Belonging to a team, in the broadest sense, is a result of feeling part of something larger than yourself. Teams generate synergy by coordinating the efforts of the individual members. 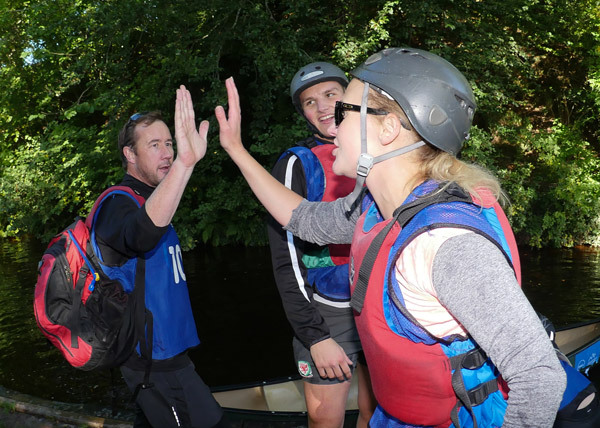 Team building is an important tool in creating a well-developed and efficient work environment. From simple bonding exercises to bespoke workplace simulations.